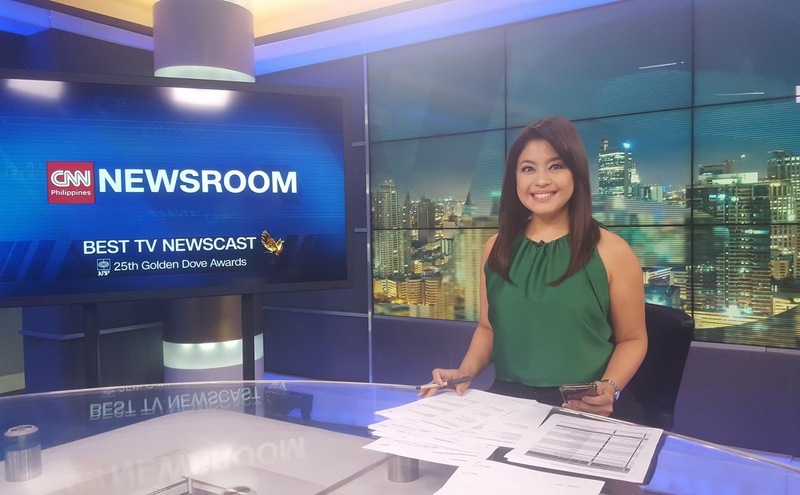 Cherie Mercado on Monday night made her anticipated return to network television as the new anchor of the 9 o'clock edition of Newsroom. In an Instagram post, the former DOTr spokesperson and TV5 newser thanked her new network colleagues for welcoming her into the CNN Philippines fold. "First day in my new home 💚 Thank you @cnnphilippines for the warm welcome! ❤️Thank you @mitziborromeo for the thoughtful gesture! See you 9pm weeknights," she wrote. Media Newser Philippines first reported last month that Mercado would succeed Mitzi Borromeo as the anchor of Newsroom. Borromeo, who will remain part of the CNN Philippines family as host of Profiles and a new untitled digital project, had made the decision not to return as anchor of the broadcast as she is pursuing an advanced degree.